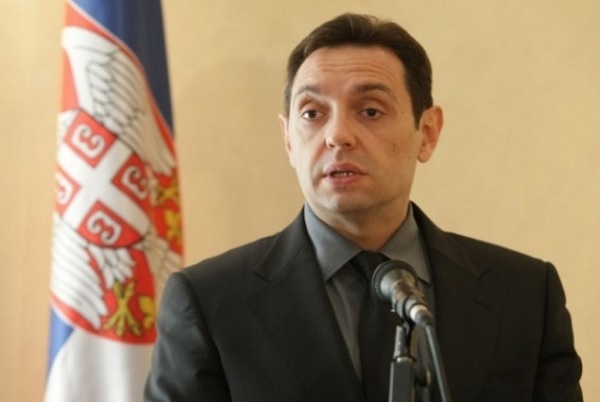 Serbia's Defense Minister Aleksandar Vulin has condemned the statement of US Ambassador in Belgrade, Kyle Scott, who considered Kosovo a sovereign state. Vulin said that the Ambassador Scott "has forgotten that Serbia is not a colony" and that "he can not violate Serbia's dignity". "I'm sorry that the Ambassador Scott did not tried to express his arrogance in some case with President Aleksandar Vucic because he would fly from the government," Vulin said, according to Radio Free Europe's Balkan Service. While the Prime Minister of Serbia, Ana Bregabic, did not wanted to comment on Vulin's statement. Her cabinet told Radio Free Europe that the Prime Minister "does not comment on the statements of the members of the government to the media". Radio Free Europe in Belgrade has also demanded the comments of President of Serbia, Aleksandar Vucic, and the US Embassy in Belgrade. On Monday, Ambassador Scott, responding to journalists' questions, said the US "recognizes Kosovo as an independent and sovereign state".